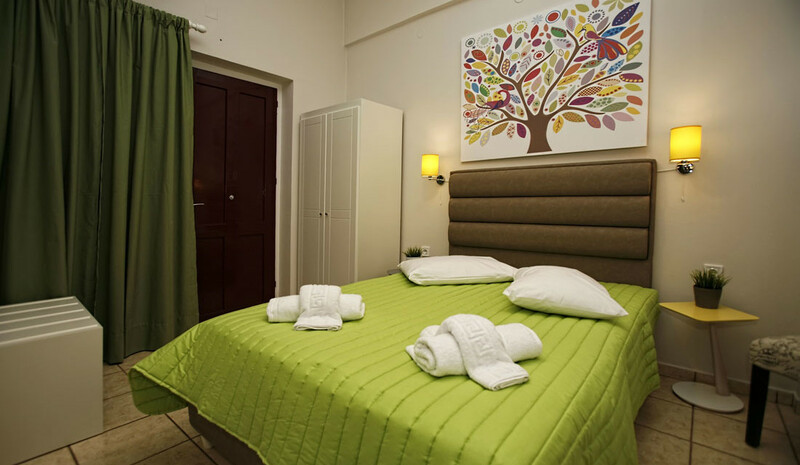 We have created PARADISE Rooms with much care, to offer to our visitors quiet, familiar atmosphere. The building is consisting of 4 floors and is located in a verdurous garden with lilacs. At the ground floor there is the reception area with the sitting room and breakfast lounge. The rooms at the 1st floor are located within the garden, with two uneven courtyards. Rooms at the 2nd floor have their own veranda and view to our Central Square. You can also find rooms with private balconies and also rooms with communal veranda, which have their view to the garden. Paradise Rooms offers car rental, motorbike rental service in Syros island. View: City or Garden view. Children up to 7 years old stay free of charge in baby cots or their parents` room. Free baby cots are available for children under 3 years old. Any type of extra bed or baby cot is upon request and needs to be confirmed by the hotel. 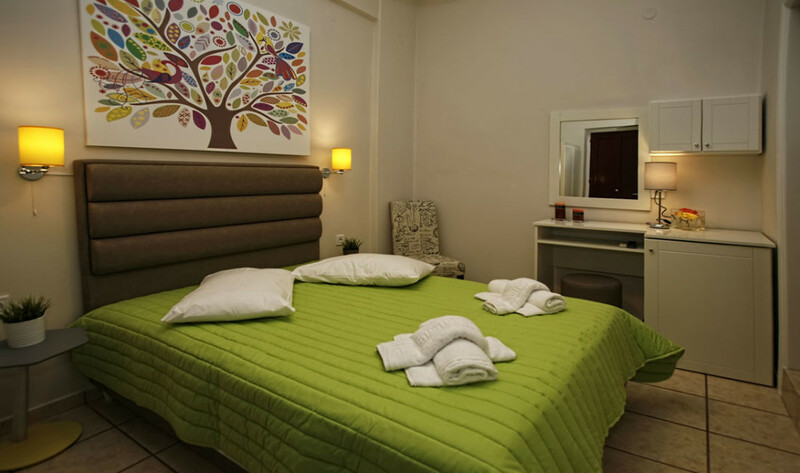 Really happy with Paradise Rooms, excellent hospitality, clean and very close to the center. I highly recommend it!